The primary role of the Altar Server at Saint Jeanne’s is to assist the priest in the celebration of the liturgy during Mass. 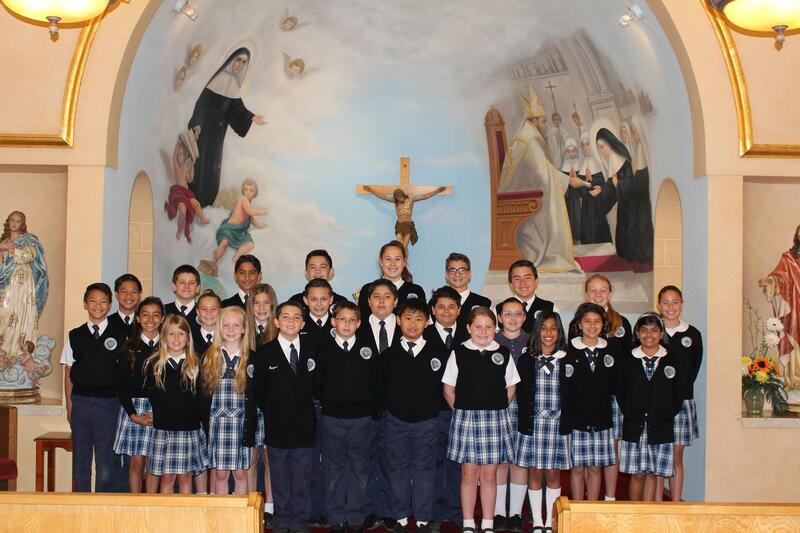 Students in grades 4-8 receive their training from a faculty moderator and then are scheduled to serve at the school Masses. 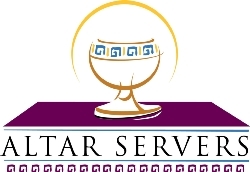 They are encouraged to offer their service as Altar Servers at their respective parishes.